Refrigerant Week brings the use of alternative refrigerants and energy efficiency into focus as solutions that enable a sustainable cooling future. Through live webinars, local events hosted by business partners, downloadable and digital tools, and an online library of easy to access information, Danfoss aims to highlight the global and local impact of refrigerant regulations and agreements. Last year, hundreds of companies from 50 countries participated in Refrigerant Week. According to a post-event survey, more than 80% of participants found the event helpful in their daily job. 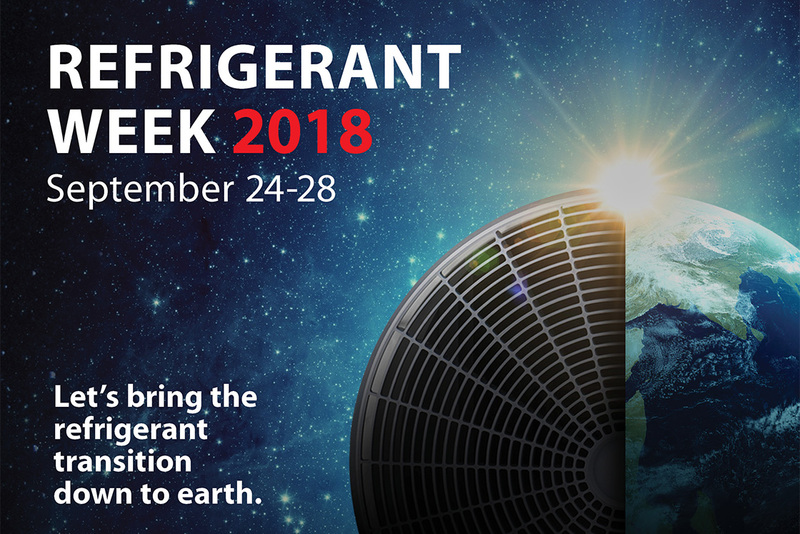 Danfoss is looking forward to engaging with even more companies, countries, and individuals around the world during Refrigerant Week 2018.